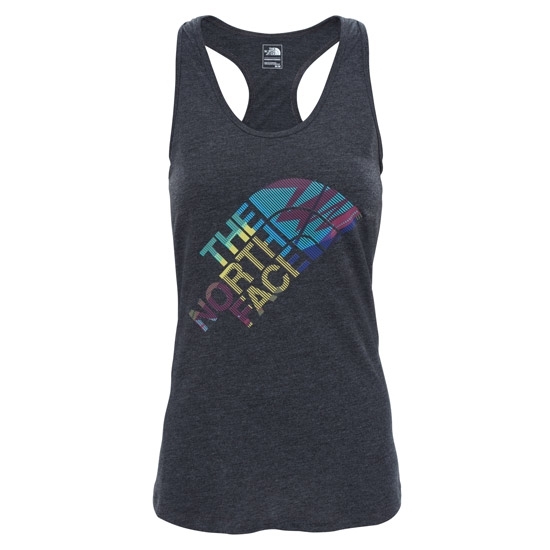 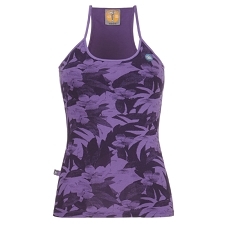 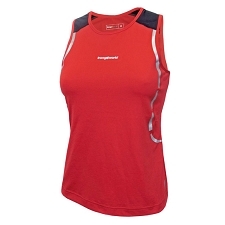 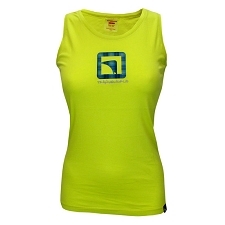 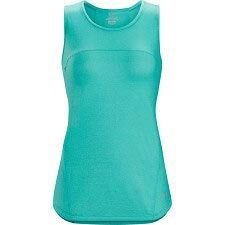 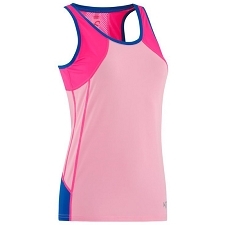 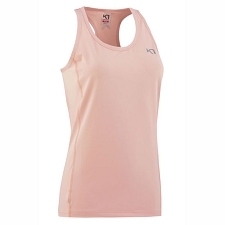 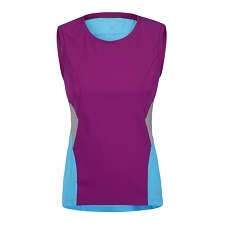 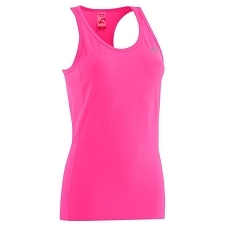 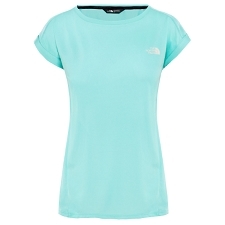 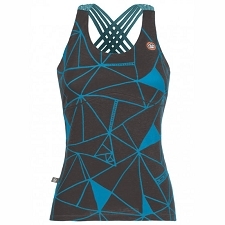 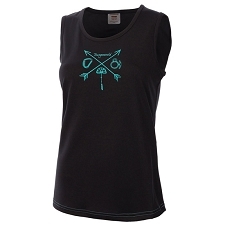 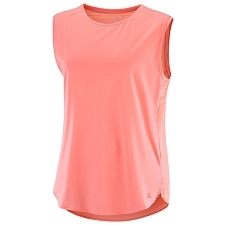 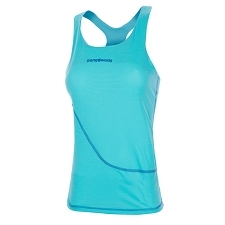 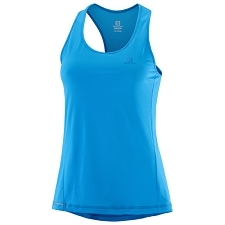 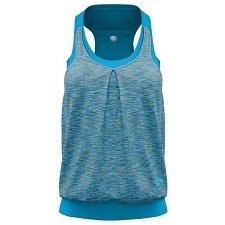 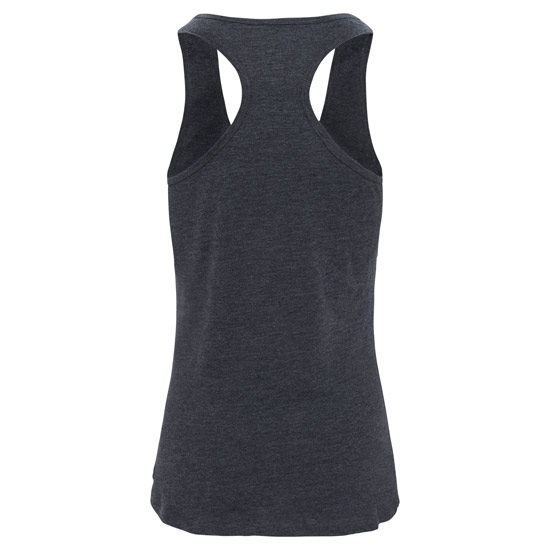 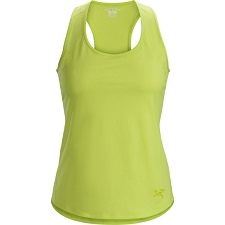 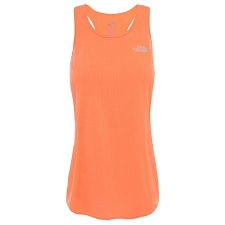 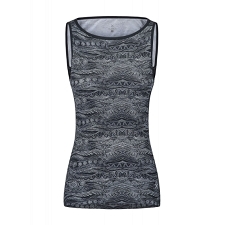 Women's tank top from The North Face, Perfect for practicing all kinds of sports in the summer season. 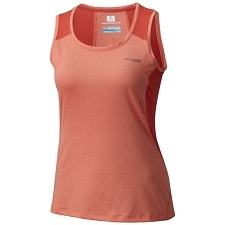 The Graphic Play Hard Tank W has FlashDry™ technology, which provides a rapid evaporation of moisture to keep us cool and dry longer. 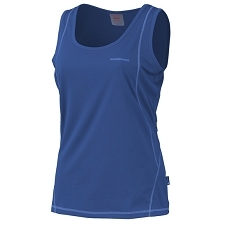 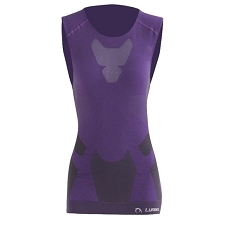 Breathable, temperature regulation and quick drying. 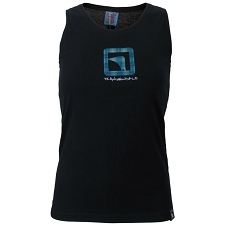 Approximate weight of 90 g.
Customer Opinions "Graphic Play Hard Tank W"